For the first time ever in BC, a local winery in the Okanagan created a wine that gives 100% of the profits to charity! TIME Estate Winery in Oliver has just released 2 new wines- The Girls Vivacious Rose and The Girls Voluptuous Red- that gives 100% of its profits to the Canadian Breast Cancer Foundation- BC/Yukon Region. 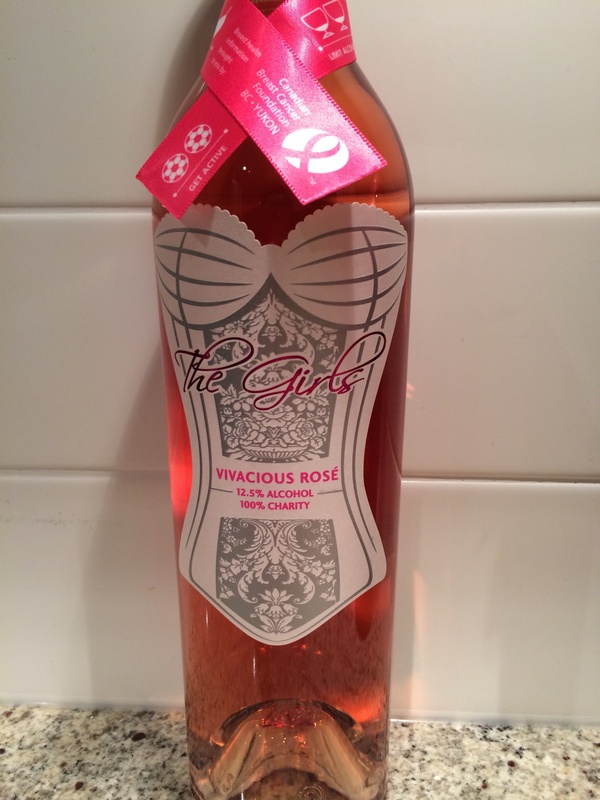 The Girls 2013 Vivacious Rose | unique blend, primarily saignee of Merlot, dry, light bodied and crisp acidity, pairs well with salads and seafood. Priced at $19.99. 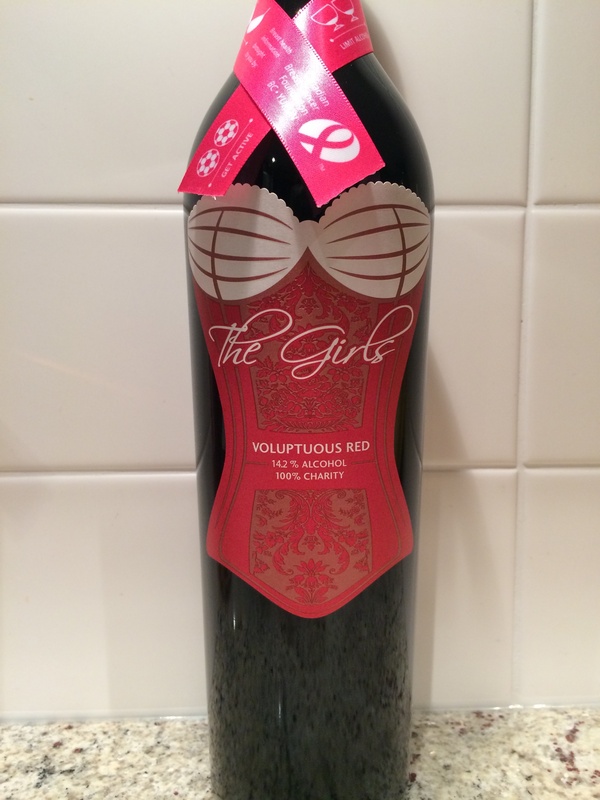 The Girls 2012 Voluptuous Red | blend of Merlot, Cabernet Franc and Petit Verdot, all new French oak barrels, medium to deep ruby red colour, bright acidity and smooth tannin texture, pairs well with grilled or slow-roasted meats. Priced at $24.99. For the month of October, more than 40 BCLDB stores across the province will feature The Girls Rose. For a full list of retail locations, visit Charitable Wines. 100% of the profits will go to the Canadian Breast Cancer Foundation (BC/Yukon Region) to help raise money to help researchers and doctors find a cure. With October’s Breast Cancer Awareness Month kicking off tomorrow, the timing couldn’t be better! Go out to your local BCLDB to show your support and in return, get a delicious bottle of wine to share with family and friends. **On a side note, the producer and distributor of this special wine, TIME Estate Winery in Oliver has exciting news! Their brand new tasting room is under construction and is scheduled to open next year.